Quite simply, Clinique’s Moisture Surge is is heaven in a pot. For real. I call it a new-old product as it may be new for me, but has been a staple in the Clinique range for years. What is the Moisture Surge Intense Skin Fortifying Hydrator? An oil-free gel-base moisturiser that hydrates and helps strengthen and repair the skin barrier. olive extract [emollient and antioxidant]. Apply twice daily, onto clean skin, after cleansing/ toning/ applying serum but before sunscreen. Those with very oily skin that gets oily all over. It is fine for combination skin but I would apply a lighter moisturiser to the t-zone and only apply this on areas prone to dryness. I love this moisturiser on my skin, which is normal to slightly dry. It gives me long lasting hydration without being greasy or oily. I also love that it can be applied over makeup if needed. Occasionally if I’m trying out a new foundation or concealer, they can cake over dry areas of my skin. 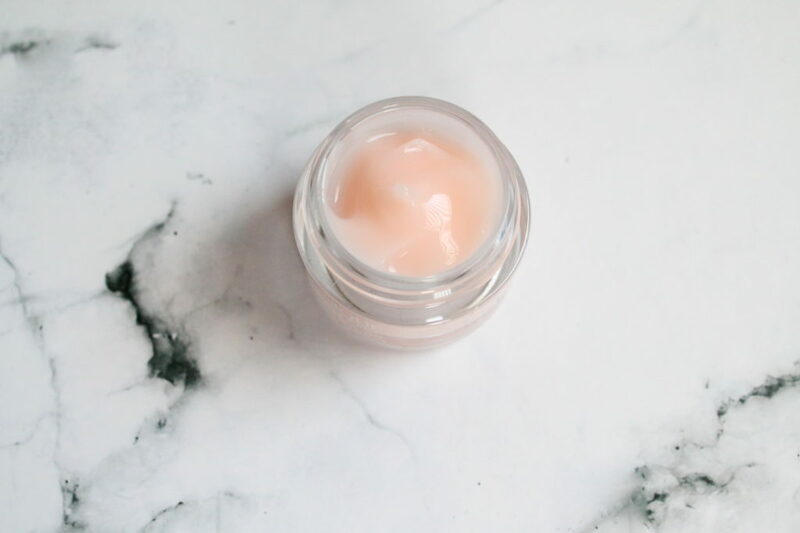 I can just pat and blend a touch of the Moisture Surge over the dry area and it smooths and hydrates it, leaving no traces of dry, flaky foundation. For me it’ a bit of a love-in. The price is steeper than the other moisturisers I’m used to, but this is worth every penny. Clinique Moisture Surge Skin Fortifier is available from Boots stores/ online, or from department stores nationwide. Currently with 10% off at Debenhams (buy here – non-affiliate link). 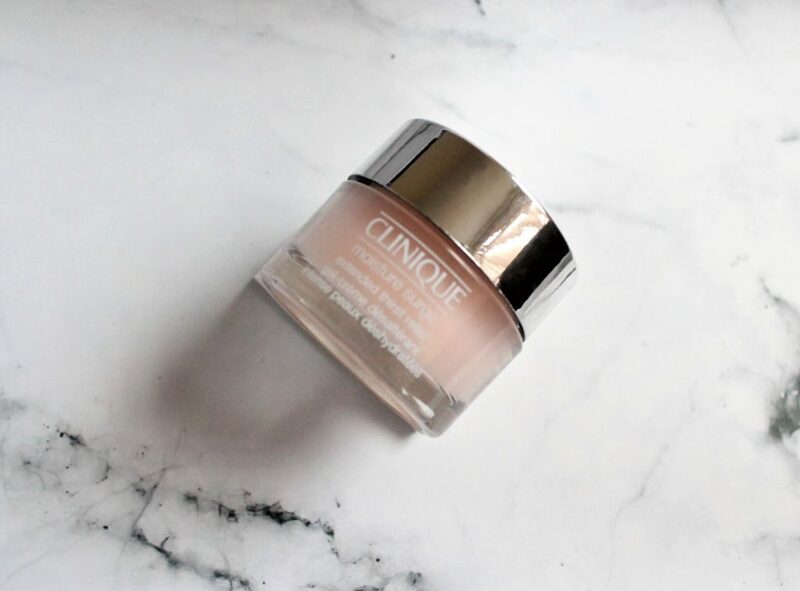 Leave a reply on "My new-old skin saviour – Clinique Moisture Surge"